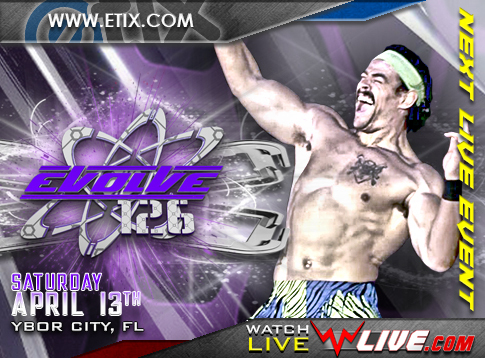 EVOLVE In Ybor City This Saturday: EVOLVE is getting right back to action with EVOLVE 126 in Ybor City, FL this Saturday. We are making this event as affordable as possible. You can use the code “NXT” at checkout for 50% off GA tickets at Etix.com. This is going to be a very unique card featuring several NXT vs. EVOLVE bouts and two big title matches. WWN Title Grudge Match Signed: Last Friday’s WWN Supershow saw JD Drake defeat DDT star Higuchi in an absolute war that many said stole the entire Wrestlemania week. After the bout, Drake was attacked by The Unwanted of Shane Strickland, Colby Corino and EVOLVE Tag Team Champions Eddie Kingston & Joe Gacy. Strickland, a former EVOLVE Champion, made it clear he wants the WWN Title. The match has been set. It will be Drake vs. Strickland for the WWN Championship this Saturday in Ybor City, FL at EVOLVE 126. EVOLVE Title Match Set: EVOLVE Champion Austin Theory scored an impressive victory over Kyle O’Reilly of The Undisputed Era. There is no doubt Theory is taking the top spot on the independents with a victory over an athlete like O’Reilly. The schedule will only intensify. NXT’s Raul Mendoza has accepted the Austin Theory EVOLVE Championship Open Challenge for this Saturday at The Orpheum for EVOLVE 126. Mendoza is known for stealing the show at NXT’s Florida live events. Can he surprise everyone and make his reputation like Fabian Aichner did at the last EVOLVE card in Ybor City? 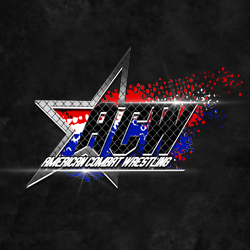 Plus more to be signed with Anthony Henry, Harlem Bravado, Adrian Jaoude, Leon Ruff, Colby Corino and others!! !